Planting flowers can nurture one’s temper and is also very enjoyable. Therefore, holding a flower show could be a visual feast for the flower lovers, but the flower is a delicate plant that needs a suitable environment and temperature to keep the color bright and live for a long time. 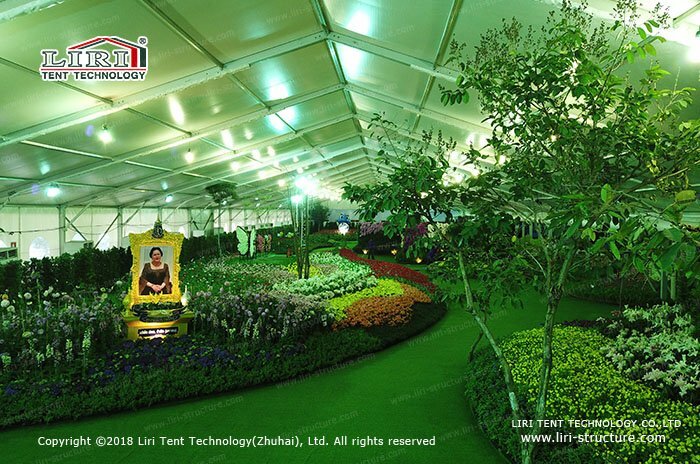 Recently, in a large indoor flower show in Thailand, the flower show tent was used as a temporary exhibition venue, which not only brought a comfortable environment for the guests but also perfectly protected the flowers in the flower show and kept the most beautiful moments. The reason why the holder used our flower show tent is that it is easy to build and super flexible. 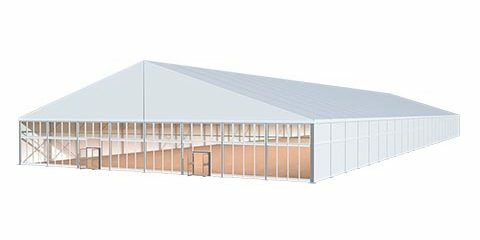 It takes only one week from transportation to construction to build a safe and comfortable place. 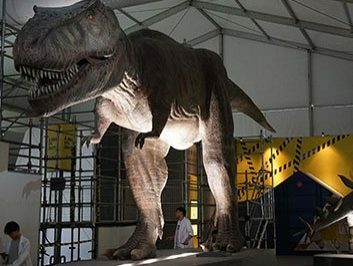 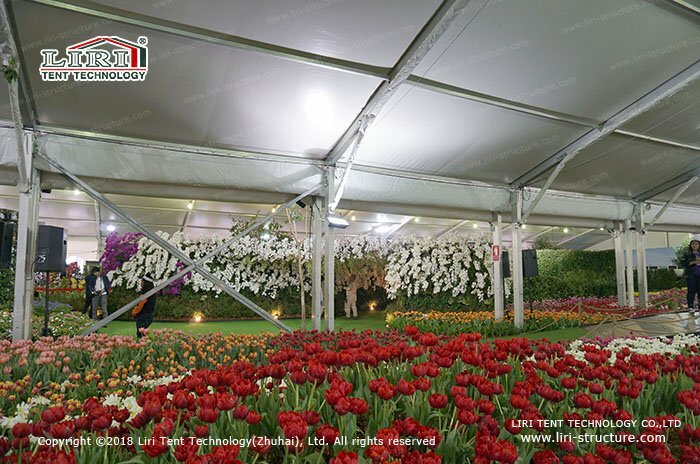 Moreover, the flower show tent can be built on almost all kinds of sites, such as concrete, beach, lawn, etc. 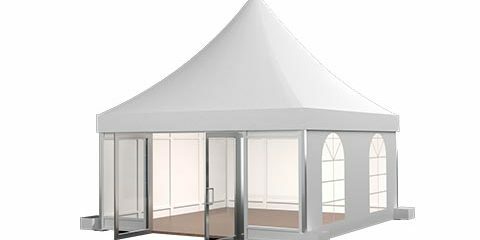 The spacious interior of the tent allows designers to make full use of their imagination to make visual art feast. 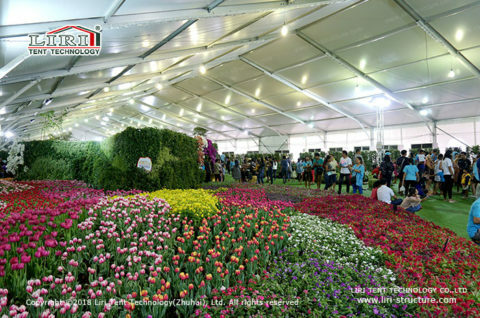 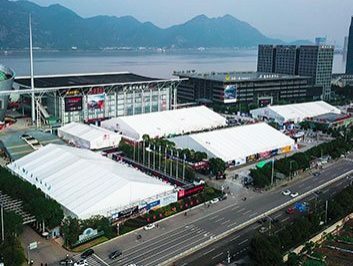 In view of the need for the suitable environment for flower growth, the flower show tent is equipped with multiple air conditioners to ensure that the temperature and humidity of the room are maintained under the conditions of suitable flowers, so that the flowers can be kept in the best state for the expo. 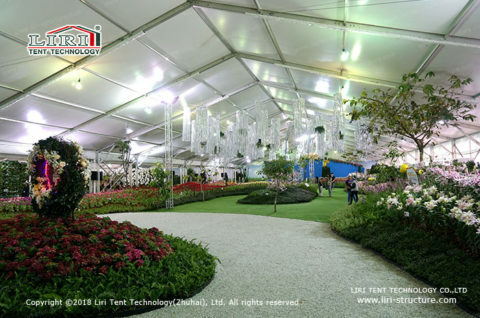 Meanwhile, the ventilation show grid system was designed for the flower show tent, so that the inside of the tent can keep the continuous circulation of fresh air, just like being in the natural oxygen bar. 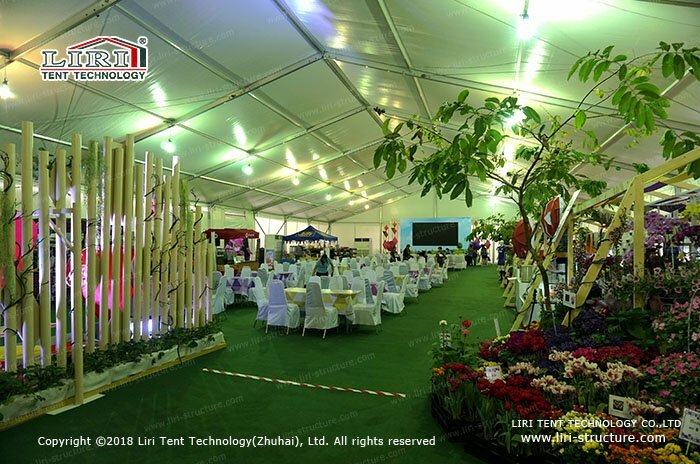 In addition to a piece of exquisite floral work, there are also a variety of small pagoda tent booths, all kinds of plant-related things can be found in it, especially some rare plants. All kinds of indoor venues are different, creating different flower exhibitions and garden landscapes. 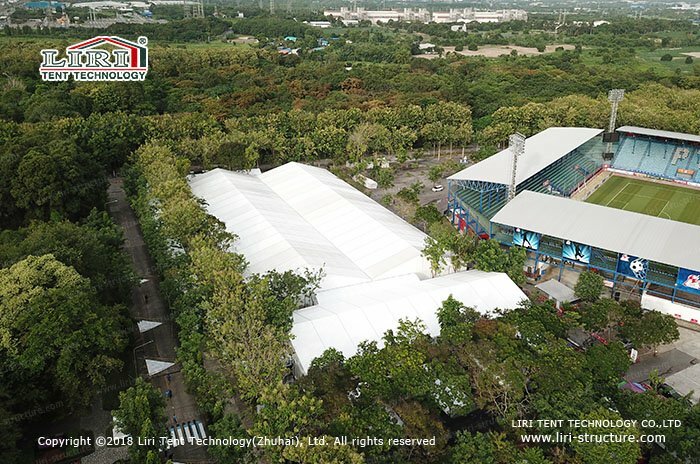 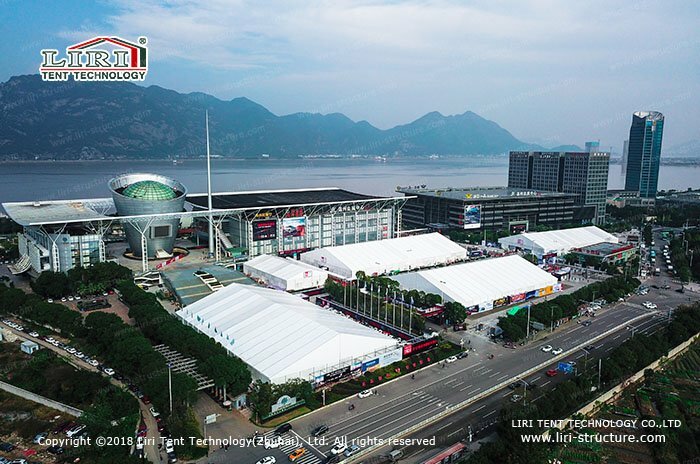 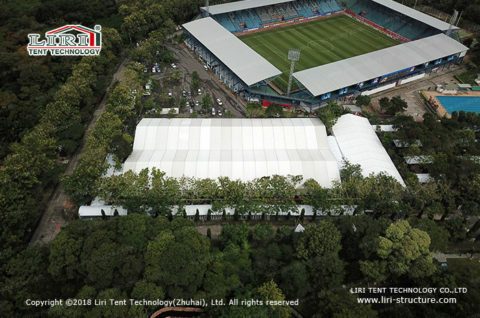 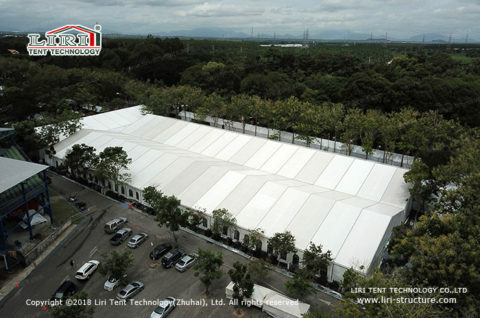 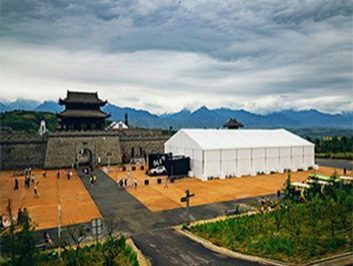 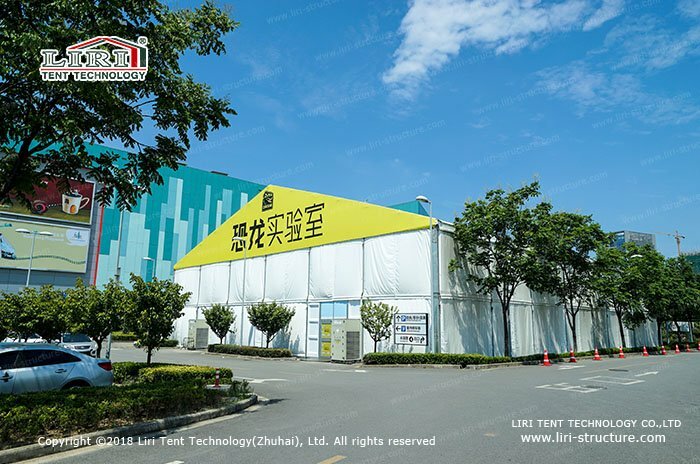 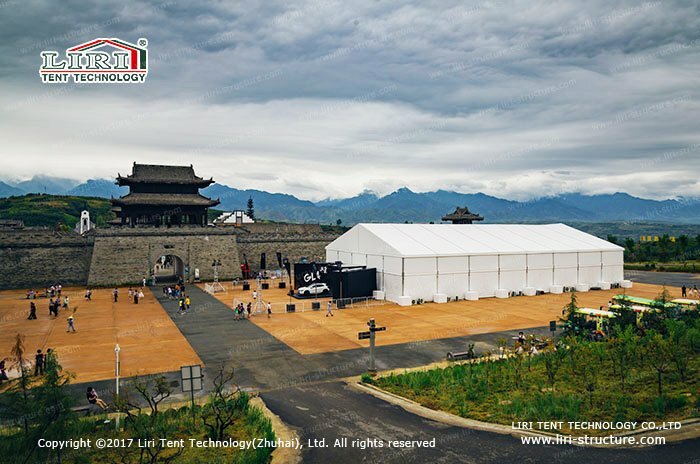 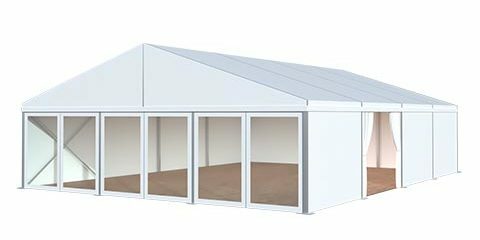 Whether it is for purchase or rental, Liri Tent can provide tents of various sizes for long-term or short-term use, as well as comprehensive services.